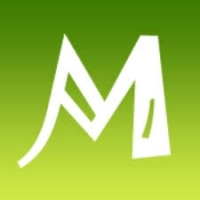 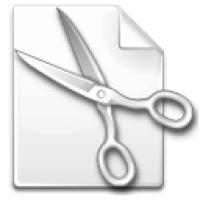 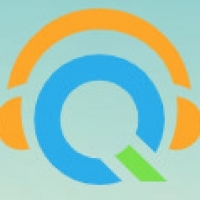 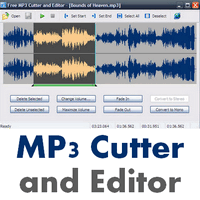 This program is called "Free MP3 Cutter and Editor". 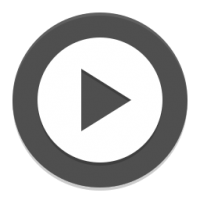 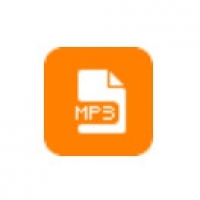 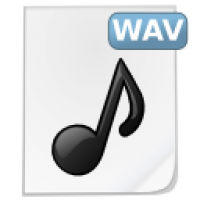 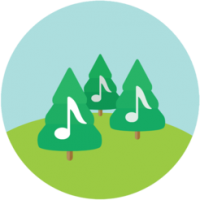 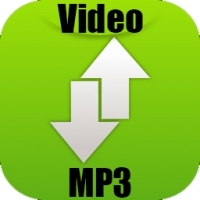 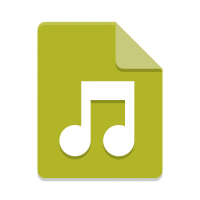 It is an extremely simple and handy tool for routine mp3 editing tasks. 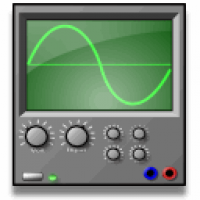 The program displays a waveform graph that lets you easily select a portion of the mp3 for editing. 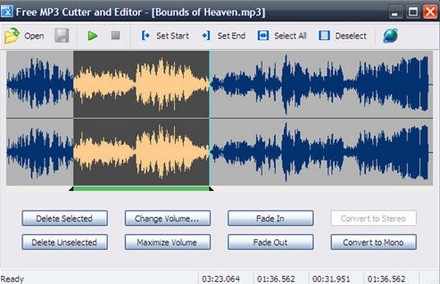 You can cut out unwanted part of the audio, change volume by specifying a percentage value, create a fade in or fade out, and convert the audio between stereo and mono.